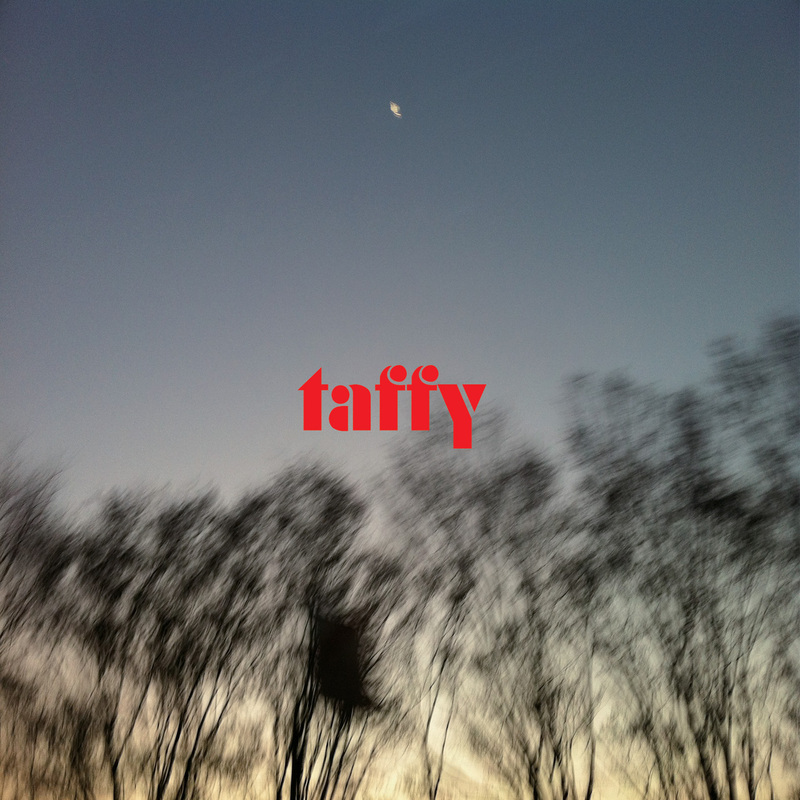 So Long is the debut UK single for Japanese popsters Taffy. Taken from their debut album, Caramel Sunset. Free lossless digital version with the vinyl.